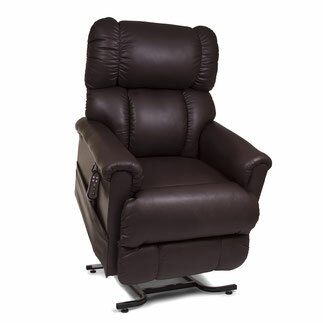 The Value Series Monarch is the perfect combination of comfort and support. 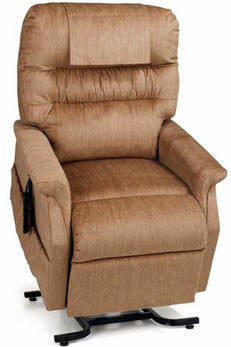 Golden's Comforter Series comes in 5 different sizes to best suite your needs. 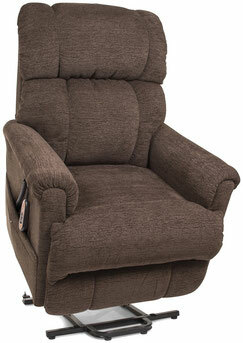 The Signature Series Cambridge is a traditional design with a biscuit style back. 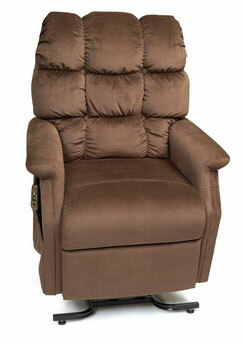 One size doesn't have to fit all with Golden's Comforter Wide Series. 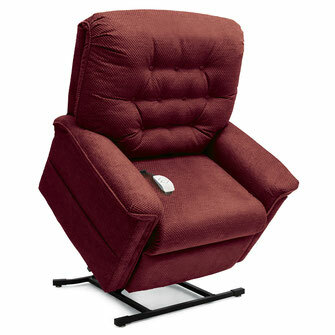 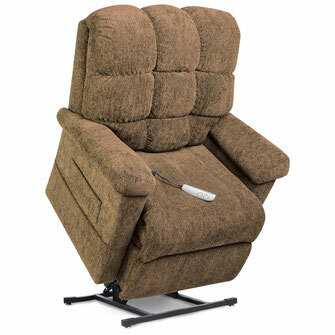 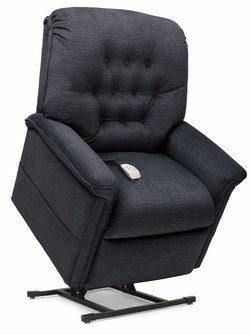 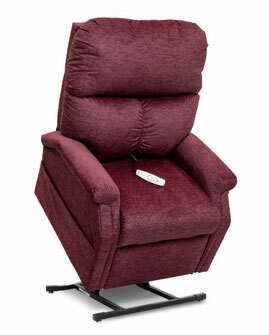 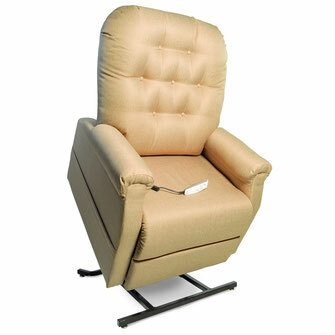 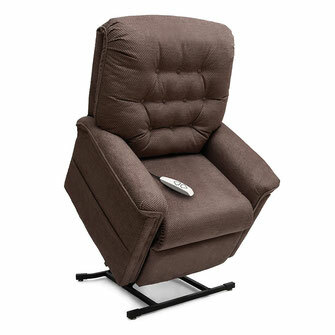 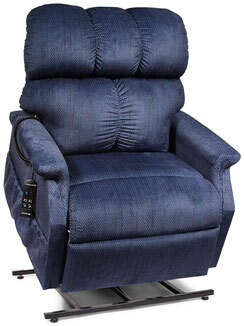 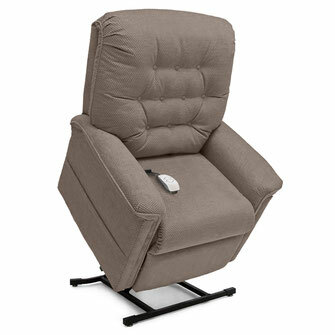 The LC-380 lift chair features contoured, memory foam seating and a unique quad pocket design. 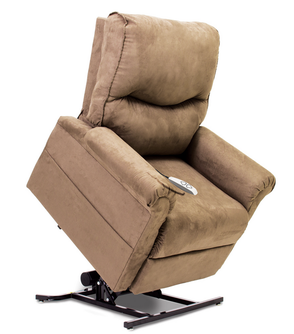 The Space Saver from the Signature Series will fit perfectly in almost any size room. 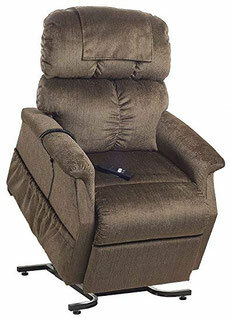 The Signature Series Imperial has the industry’s only articulating headrest and power lumbar system.